Where are my manners?! As the old year turned into the new year I received my first award. 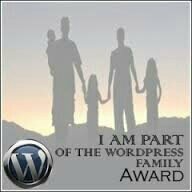 It seemed fitting that it was welcoming me to the WordPress family! 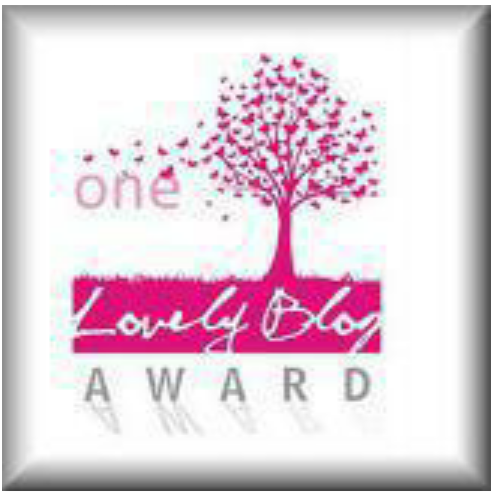 Thank you Elaine for my award; her fantastic blog http://foodbod.wordpress.com and facebook page are part of my daily life now! 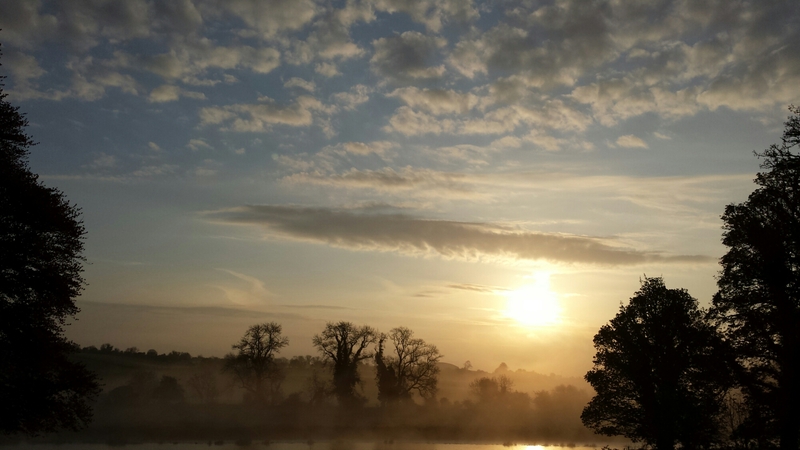 I’m a bit slow on the whole blogging protocol but I’m learning as I go and no doubt making plenty of mistakes. But I’m having fun and that’s all that matters to me! I’ve made so many friends over the last couple of months. Elaine at http://foodbod.wordpress.com and Dimple at http://shivaaydelights.wordpress.com have been there supporting me since almost day one. So thank you ladies!